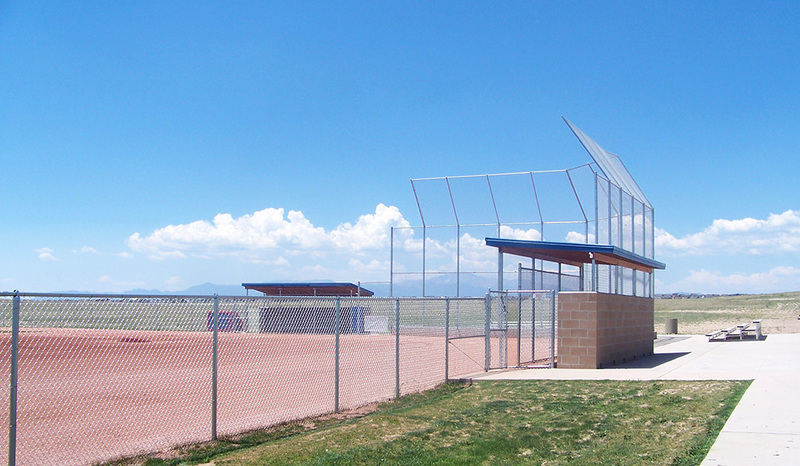 Falcon Regional Park covers 215 acres and includes active recreation areas, baseball fields and open space. 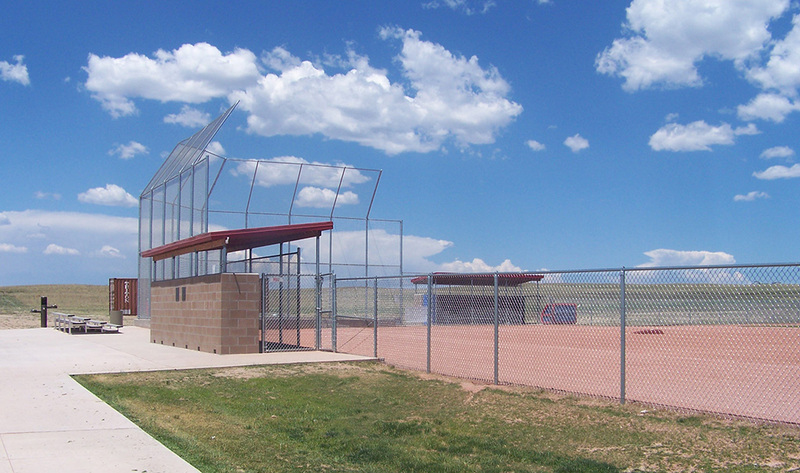 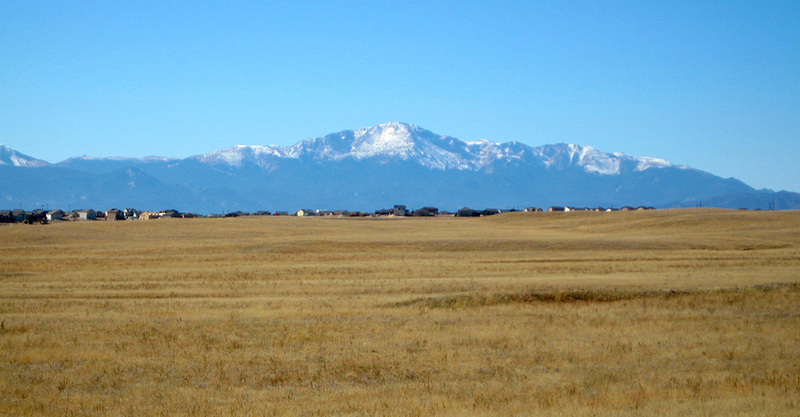 The park site is located east of the Meridian Ranch Development, adjacent with Eastonville Road, and north of Falcon High School. 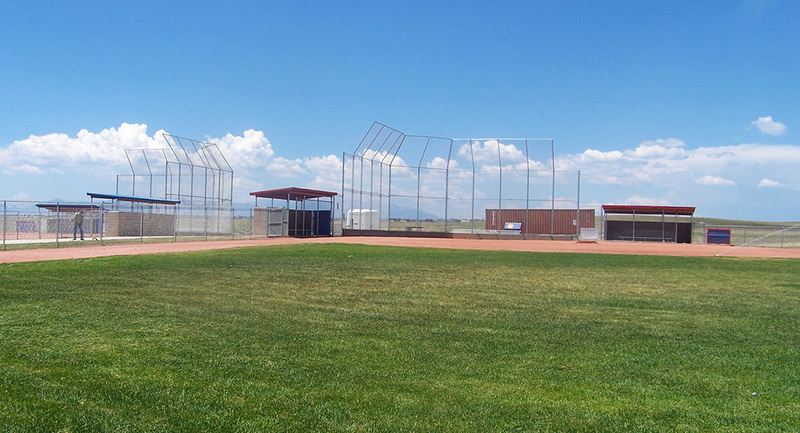 One of El Paso County’s newest parks, Falcon Regional Park opened in the summer of 2016. 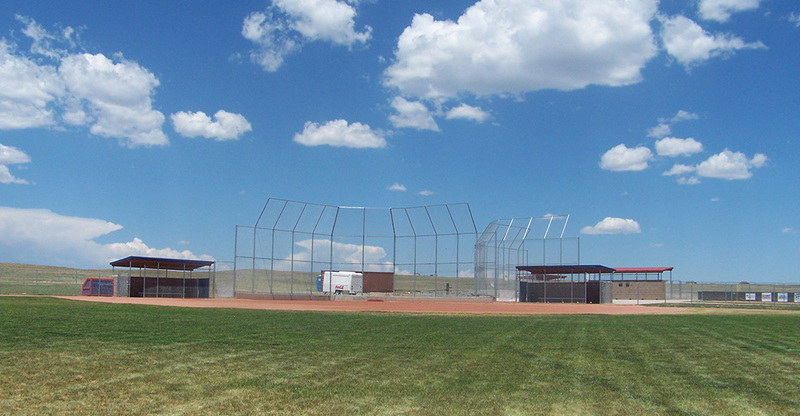 When all phases are completed the park will feature six baseball fields, four multi-purpose fields, multi-purpose courts, pavilions, a playground, splash park, restrooms, dog park, and trails. 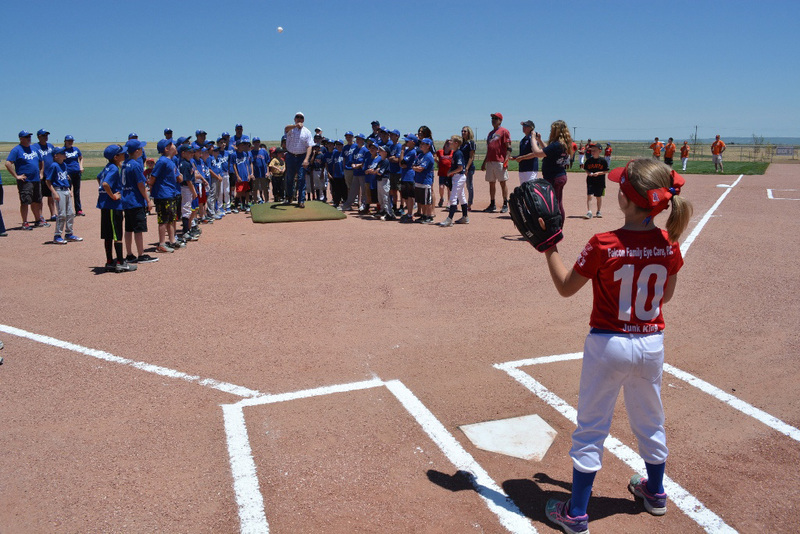 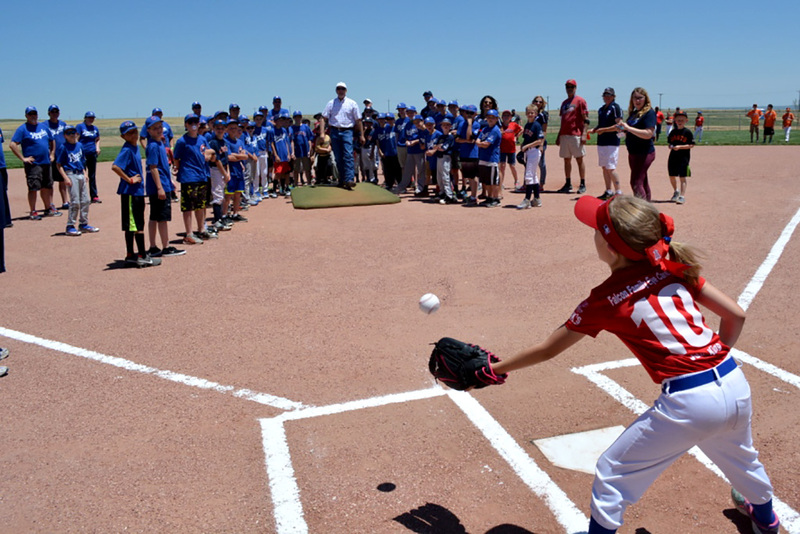 Falcon Regional Park opening day June 2016, first pitch.